The United States has reported its first case of a new virus found in the Middle East, in a traveler from the region, the Centers for Disease Control and Prevention says. The Middle East Respiratory Syndrome (MERS) virus has been spreading in Saudi Arabia and other countries. The World Health Organization has expressed alarm about the increase in reports of MERS. WHO reports more than 250 confirmed cases and 93 deaths since the virus was identified in 2012. But Saudi Arabia alone has reported 371 cases, with 107 deaths. Experts say it was only a matter of time before it came to the United States. 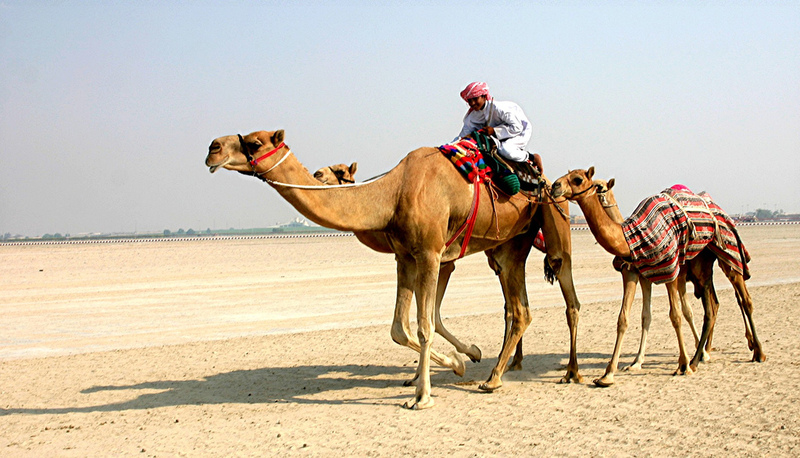 This comes the day after MedPage Today reported that Saudi Arabia identified 100 new cases of MERS in just one week, and a couple of days after camels were ID’d as the most likely source of the virus.